With their exotic biodiversity, sparkling blue bays and year-round sunshine — the Galapagos Islands are truly a gift of Mother Nature. Joined by expert naturalist guides, you’ll travel deep into the land of Darwin for experiences you won’t find anywhere else on the globe, like sidling up with giant tortoises and swimming with playful sea lions. The luxurious M/Y Grace (the former honeymoon yacht of Princess Grace! ), serves as your floating hotel, allowing you to travel between the islands with style and ease. Set sail aboard the luxurious M/Y Grace. Disembark to walk along a trail known as a nesting ground for blue footed-boobies. Then, it's time to gear up to snorkel with sea lions! 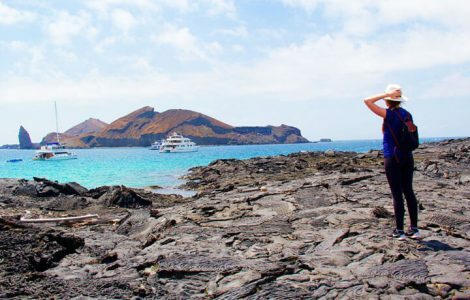 Explore the Punta Suarez National Park on Hood Island and its astounding variety of wildlife, which includes marine iguanas, Galapagos doves, cactus finch and mockingbirds. Head to Floreana Island and learn about its fascinating past. Venture through its underworld via a lava tube that lets you swim in a hidden cave below the tide. Arrive in Santa Cruz and the town of Puerto Ayora. Visit the Charles Darwin Research Station, then continue your journey to the Santa Cruz Highlands and spot wild tortoises in their natural setting. Visit a lagoon brimming with pink flamingos and great blue herons. Make your way to Chinese Hat Island, staying on the lookout for fiery-coloured crabs and curious lava lizards. Stop by the geologic centre on the colourful Jervis Island, noted for its sea lion-speckled, red sand beaches and crimson cliffs. Board your kayaks and cruise past sea turtles as you paddle the bay. Witness the towering Pinnacle Rock at Bartolome Island. 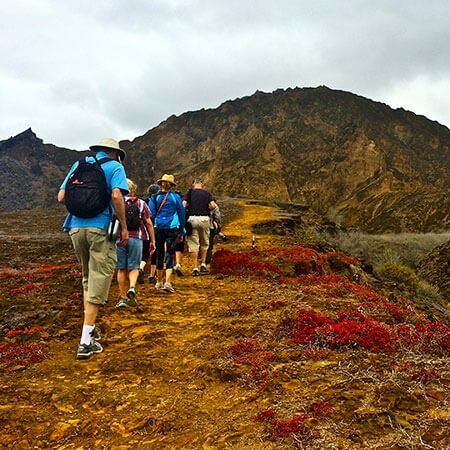 Climb to the island’s summit, where you'll be greeted by spectacular views of Santiago Island and Sullivan Bay. Visit Black Turtle Cove and navigate the mangroves aboard your dinghy. Sail to nearby Baltra Island for the short crossing to shore, where a vehicle awaits to bring you to the airport. Take a snooze in the island sun. 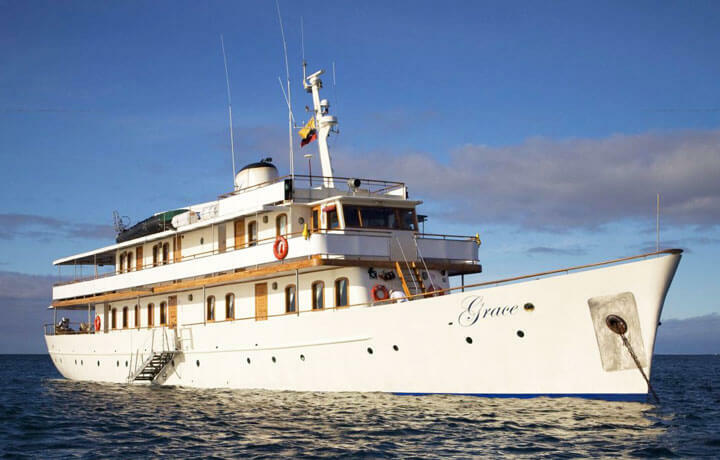 This 145-foot private ship is the epitome of class for those seeking to explore the Galapagos in style. Sleek cabins feature ensuite bathrooms and ample room to relax, either outside under the sun or inside the air-conditioned vessel. The main saloon is equipped with a full entertainment centre and an onboard boutique carries necessities. There were too many moments on this trip to pick one that was the most memorable, honestly. Each day seemed to surpass the one before it. And being able to stay together as a family in the Galapagos was absolutely the best thing for us! In the Galapagos, there are areas of uneven footing and dirt trails—but its focus is not on covering distance. Transportation to and from the day’s event is provided, be prepared for both dry and wet-landings, and have shoes with ample ankle support for bumpy pathways. 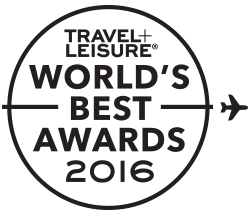 If you have a few extra days, you might consider spending some time on the mainland of Ecuador! 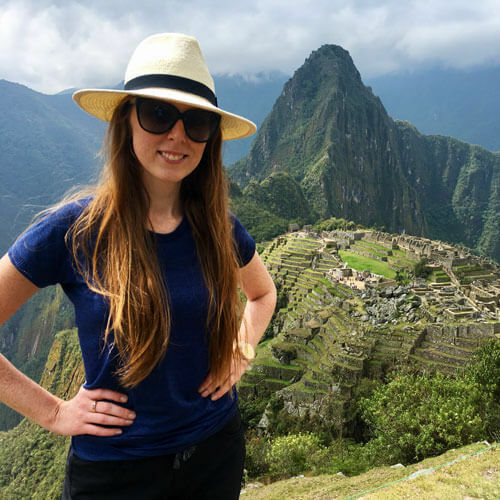 Explore the UNESCO designated Old Town of Quito and its magnificent Spanish Colonial Center, horseback ride through the mountainous Andes with towering volcanoes in the distance, or escape from it all and retreat to the serenity of the Ecuadorian rainforest to witness the colorful animals and plant life.